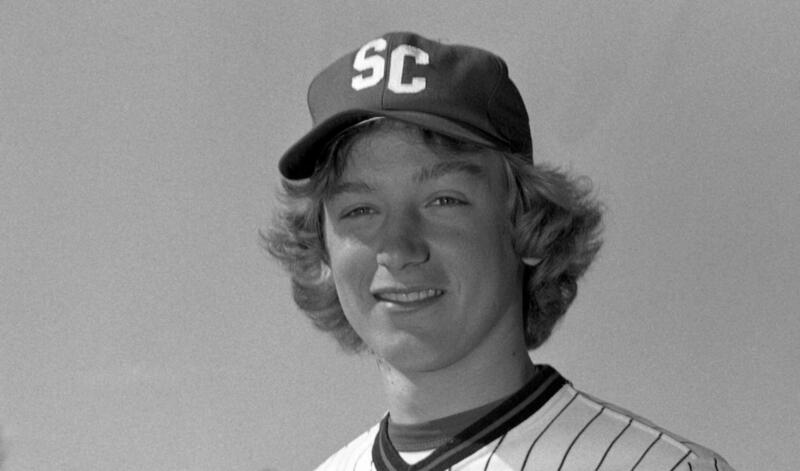 Once a Husky, Always a Husky! After remaining undefeated at Minute Maid Park to start the season, we are currently the #4 team in NCAA DII. Aside from the on-field success, we have managed to post our 20th straight semester with a 3.0 GPA or higher in the classroom. This is no easy feat, given the travel schedules that all of our alumni have excelled through to make our program what it is today! We hope you are able to give back to the program that gave so much back to you with memories and relationships that will last a lifetime. Gooooo Huskies! Step up to the plate and help your Huskies win the $5,000 grand prize that goes straight back to the program! We like base knocks, but we love the long ball! 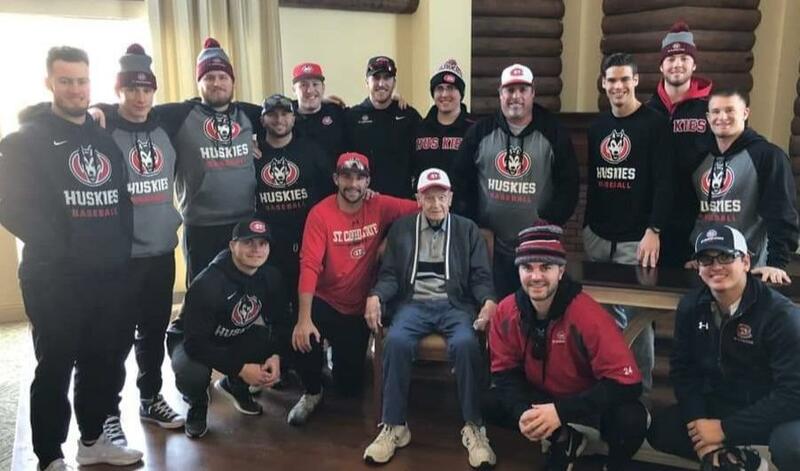 A grand slam donation will help your top five nationally ranked Huskies down the stretch of the season and playoff push with meals, lodging and travel needs. 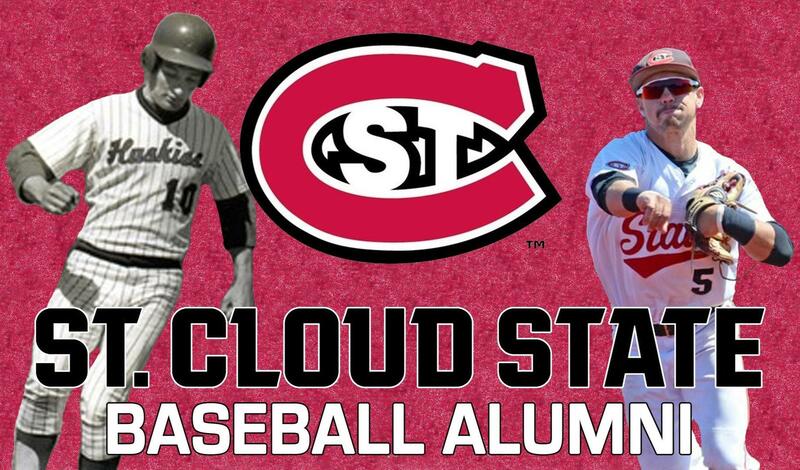 All donations go straight back to the nationally ranked SCSU Baseball team. All donations will help with meals, travel and lodging down the stretch as we will try and make our fifth straight NCAA Tournament appearance.